SEB is setting up a new venture capital fund and going in as the largest investor. The fund will invest in companies that develop technology to strengthen industrial competitiveness in the digital era. 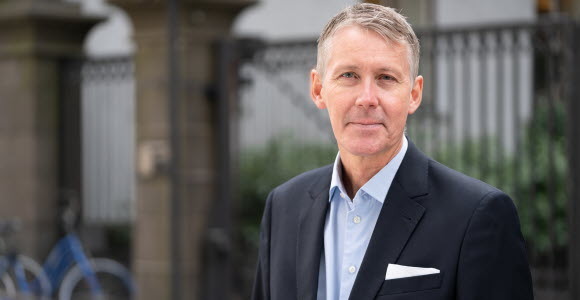 Frederick Johansson will be CEO of the new company and will be flanked by three experienced investment specialists from SEB Venture Capital. “This fits well into our ecosystem for supporting entrepreneurship. 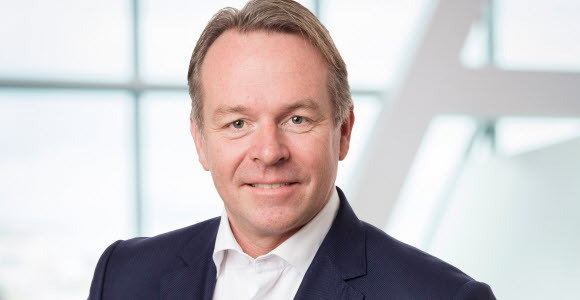 The fund will support growth of new, innovative tech companies and technology that benefits our industrial customers at the same time that it hopefully will generate a good return,” says William Paus, co-head of Large Corporates & Financial Institutions. The new fund, which will go under the name Fairpoint Capital, will have venture capital of SEK 900m, of which SEK 500m will come from SEB, while the rest of the money will come from a number of Nordic institutions. The fund is externally managed, but will have many points of contact and will provide scope for collaboration with the bank, according to Frederick Johansson. Frederick Johansson helped start Företagsinvest in 1995, which subsequently became SEB Venture Capital. After 14 years in that business, during the last ten years he has headed operations for SEB in New York and São Paulo. The Venture Capital operation has had varying focuses over the years. Since 2015 focus has been on strategic investments in fintech companies, which develop technologies that may be of benefit for the bank. This business is continuing unchanged within the bank. Fairpoint Capital will have a clear direction on business-to-business (B2B) companies. It will not invest in fintech, nor in healthcare or consumer services. “We will focus on technology that is coupled to the Fourth Industrial Revolution based on connected, smart and autonomous systems. This involves areas like the Internet of Things, artificial intelligence and self-learning systems that can strengthen the competitiveness of industry,” says Frederick Johansson. Fairpoint Capital is a standalone company owned by an SEB foundation. This means that Frederick Johansson and his three colleagues from Venture Capital will be leaving their employment with SEB. The plan is that the fund will be fully invested within five years and thereafter continue developing its holdings for another five years.